We have an automated inventory system to keep you informed of your current inventory. Real time inventory is possible when you partner with L & D Mail Masters. We offer 71,000 square feet of climate-controlled storage space designed specifically for your fulfillment/storage needs. Your items will be well-kept in our barcoded and computerized inventory systems. We will ensure that your eBusiness is seamless from your stores to our doors. 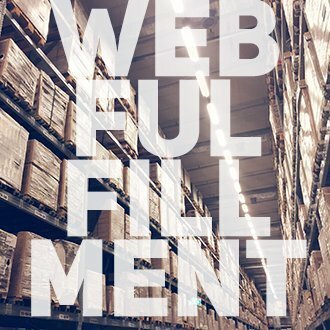 L & D has a full time IT staff on site to develop and complete websites to run your web fulfillment smoothly. L & D is centrally located in the USA and near the UPS hub allowing for our clients to quickly relate with their audience.